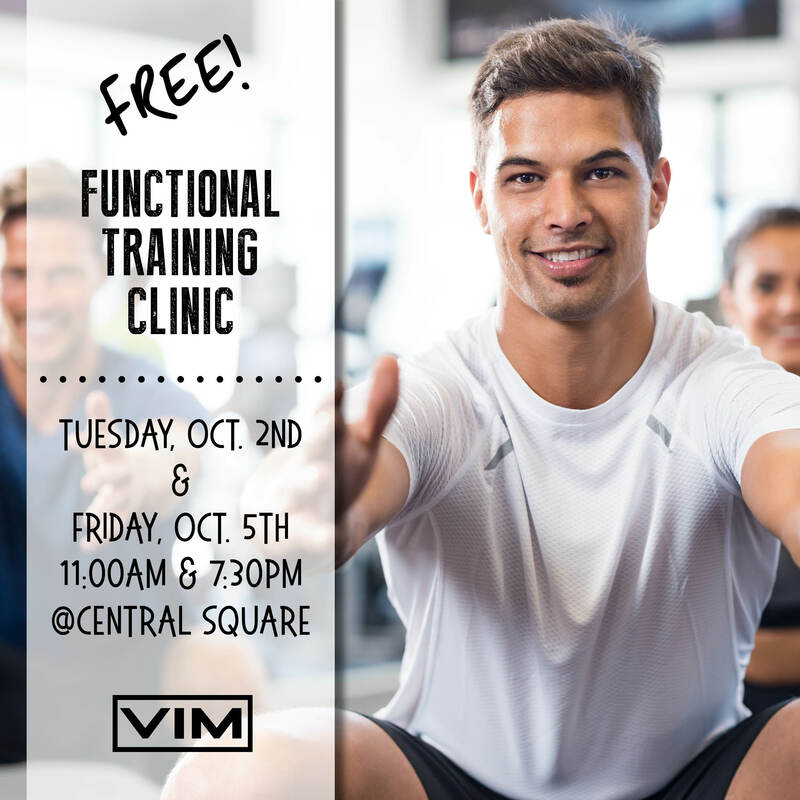 You’re Invited to a FREE Functional Training Clinic with VIM Trainer, Quan! Join us to learn workout regimen incorporating the whole body system as a single unit, involving multi-joint movements to create a muscle balance/stabilization foundation, which distributes lean muscle growth. It will address the (pre/post) rehabilitation and conditioning, and will benefit the special populations (those with diabetes, HBP, CVD, and musculoskeletal diseases), by activating and stimulating the repair and facilitating the growth of the major and the supporting small, intricate muscles for ADL(activities of daily living) functionality. comprare viagra generico 100 mg a Verona That was a great 45 minutes…the instructor was very knowledgeable and made things very simply w the modification of exercises w alot of patience. go here Open space at UP was very helpful. read and buy brand cialis generic Thanks Quanpatrick! I had doubts, figuring that it was another HITT with lots of copying of exercises. The dude was very creative with balancing his agenda of the weights he used for the class.